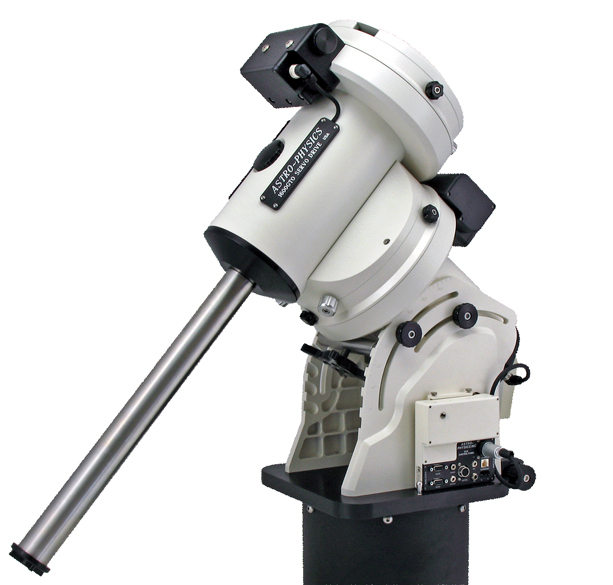 Astrophotography.us - Gear Talk"The Mounts"
The heart of this mount is a precision gearbox using custom high-quality fine-pitch gears, coupled to a highly accurate worm and worm wheel. These parts are manufactured and assembled and individually tested to meet or exceed our periodic error specification of 5 arc seconds (+/- 2.5 arc sec.) before introducing any periodic error correction. The PE is smoothly variant with extremely low ripple or moment to moment error. In contrast, mounts that use integral gearboxes have very small spur gears with tiny teeth and too few of them. This generally causes ripples in the tracking rate which are difficult to guide out. When I bought this I asked what the native PE was and you should do this to when buying a mount, they know because they test every one one them. 2.4 arc seconds is the native PE before PEMpro! This is the little brother to the CGE PRO, quite a bit smaller but very good! 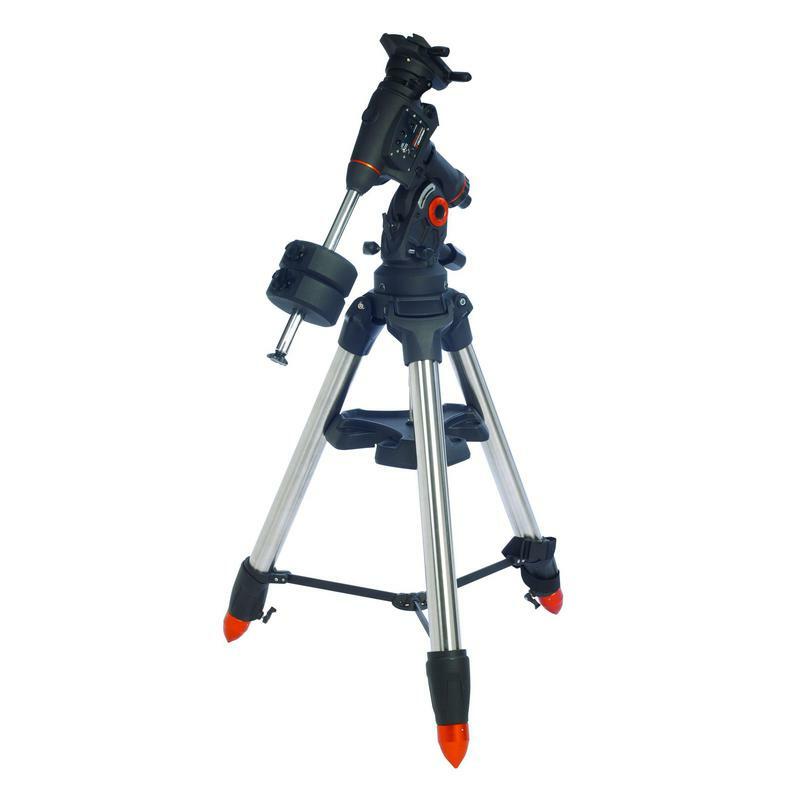 I like to use this for star parties and traveling.